So this Book of the Month is very late but I have two books that I just recently read and I think they are just awesome! Caddie Woodlawn was a actual girl (but her last name was Woodhouse) and was quite a tomboy. She goes on so many adventures with her brothers Tom and Warren I cant even describe it. Her mother wants her to grow up and be a proper young lady, but Caddie wont do it. No sitting around and knitting all day for her! 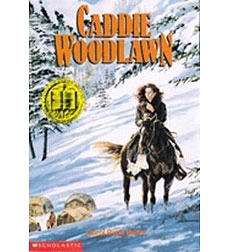 Caddie Woodlawn is a awesome book mostly for girls but some boys would like it to at almost any age. 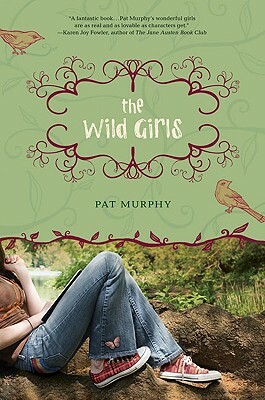 The Wild Girls is another amazing book about when a girl named Joan moves from Connecticut to California meets the queen of foxes ( AKA, another girl named Sara but calls herself fox) and the two end up making friends and writing a book together. I definitely recommend this book to anyone who loves to write (that’s you, Abby!) as it is very inspiring and of course to anyone who loves nature or both! Don’t forget to tell me about your favorite books before December 15! ← Quick Breakfast Recipe and Happy Thanksgiving!